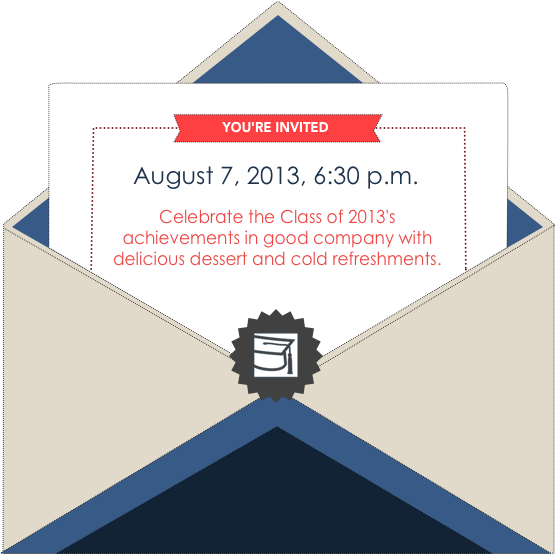 Now that the Class of 2013 has graduated from high school and its college experience begins, celebrate its achievements at the Omni Hotel in Downtown New Haven August 7, 2013 at promptly 6:30 p.m.
Dessert and refreshments will be served, along with the opportunity to meet past and present classmates, families, friends, and distinguished guests from across Connecticut. 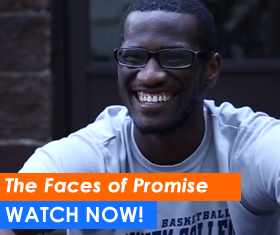 Get to know Promise’s newest cohort as well as supporters from around New Haven, current Promise Scholars, and proud family members. We’ll be featuring remarks from community leaders, current scholars, and more. Enjoy delicious desserts & refreshments. Pose for free photo booth pictures. Free admission for invited guests. Limit two guests per Scholar. 2013 Scholars are strongly encouraged to attend; however, if a conflict prevents you from joining us, you will still receive your New Haven Promise scholarship. Berchem, Moses, & Devlin, P.C.